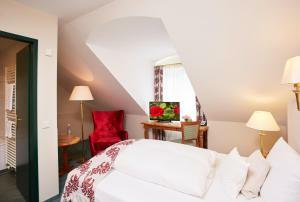 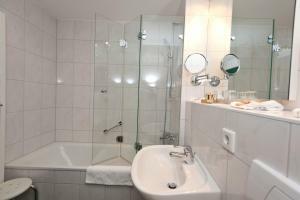 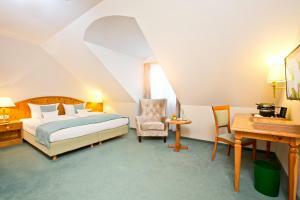 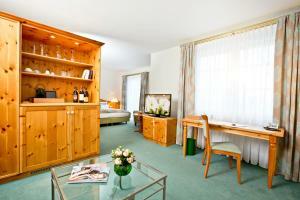 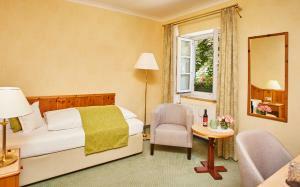 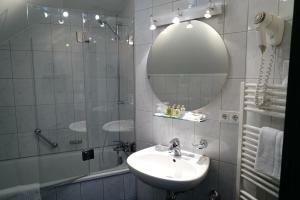 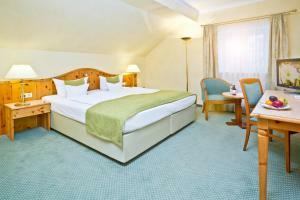 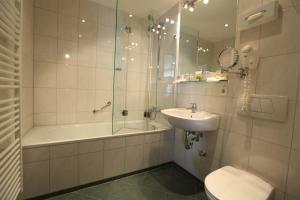 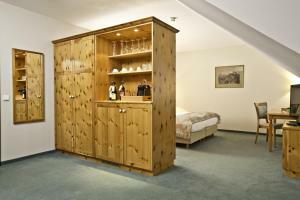 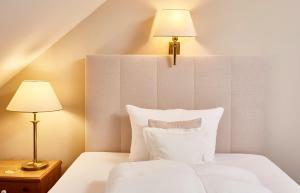 This Munich hotel is located in a quiet area next to the Englischer Garten Park, 6 km from the city centre. 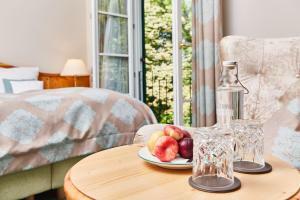 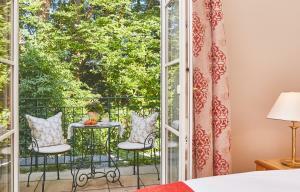 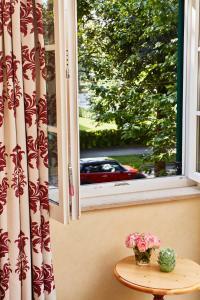 It features free WiFi, free parking and a large terrace with views of the park. 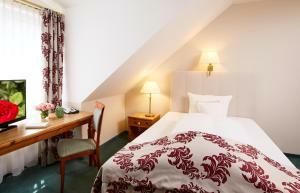 Hotel Freisinger Hof’s restaurant specialises in cooking from south Germany and Austria. 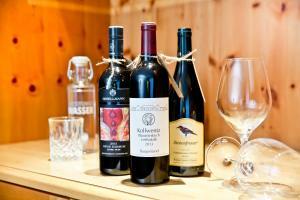 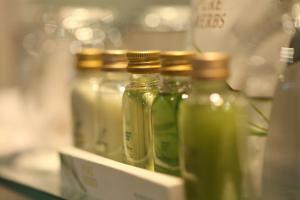 The hotel also features its own wine cellar, where guests can sample a variety of wines. 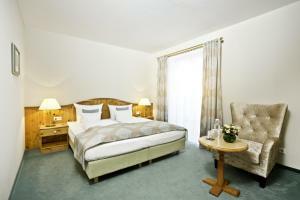 A tram takes guests directly to Munich city centre in 12 minutes. 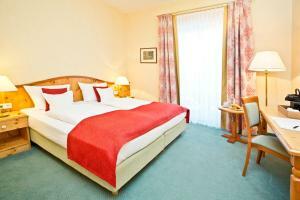 The MOC exhibition centre is 2 km from the hotel and the Allianz Arena soccer stadium is 3 km away.